A hat used to be a very trendy must have item in many people’s wardrobe. It was then overlookded for some years and now is coming back stronger than before. A hat is a very versaltile fashion item which can be used for many purposes. You can use your hat to match up with your outfit. It could help to highine your strong features on the face and enhance the look of it. In addition, it could help to define a person’s individual style. And not to mention that it protects your skin from the harsh UV rays and other terrible weather conditions such as raining. 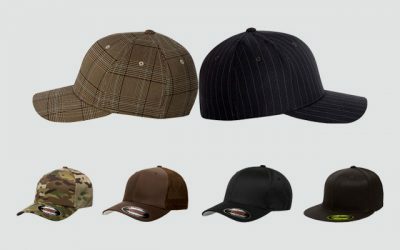 Like many other accessorizes such as wallets and shoes, you are offered a wide selection of hats with differnet styles, materials and colors. Therfore, it would take you quite some times in the search for the most suitable hat. A good one needs to match your facial trait, your outlook, your style and even your bugdet. 01. Choose The Style Of The Hat To Match Your Needs. 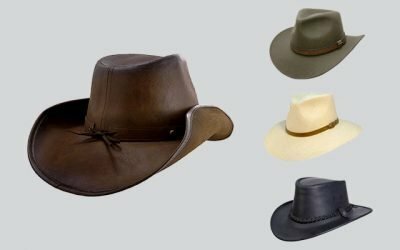 The style of the hat that you are going to buy should be decided based on many factors such as your needs, your face’s shape and your own personal style. Let’s consider all of the options. First of all, you should think about how frequently you will wear your hat along with the condition of the weather when you wear it. A hat for a special event needs to be of more formal style than a hat you use to wear everyday. 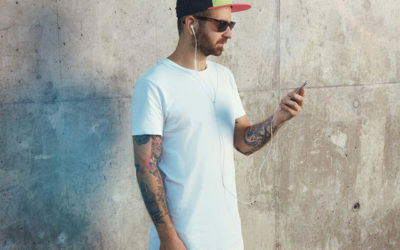 If you want to buy a hat for specific purposes besides being a fashionable items such as keeping you warm and protecting you from the sun, you should also keep them in mind when choosing the style for your hat. Finally, there are some hats which are used for a specials season as well such as beanies. Therefore, you should also take seasonal style of a hat into consideration. Second of all, you should choose a hat that matches your face’s shape. 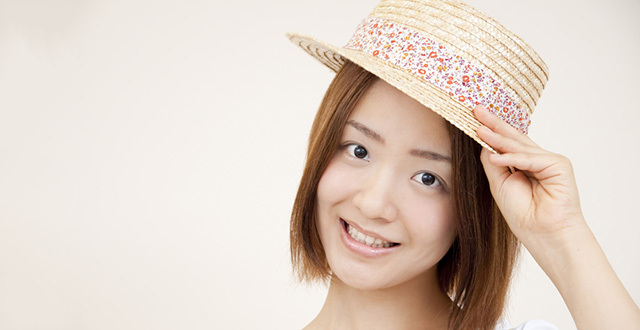 Here are the most common shapes of faces and the styles of hats that are the most suitable for these faces’ shapes. Oval: You are so lucky if you have this face’s shape as oval face is suitable with any style of hat. Oblong: The best styles of hat for this shape are floppy hats, fedoras and cloches. 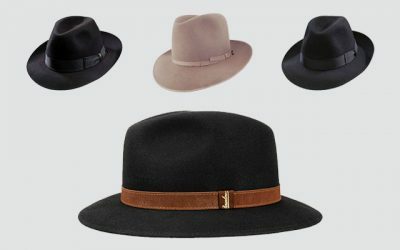 Round: You can try cloches, fedoras or any hat with wide brims. Triangular: You should go for hat with high crown and narrow brim. In addition, you can consider buying a hat with decorative features to one side to create an asymmetrical effect. Square: Some suggestions for the styles of hats that match this shape are cloches or any hat with round crowns. Diamond: With this face’s shape, you can wear any style you want as long as the brim of the hat is not as wide as your shoulders. Heart: You can choose hats with bucket styles or one with small brims. 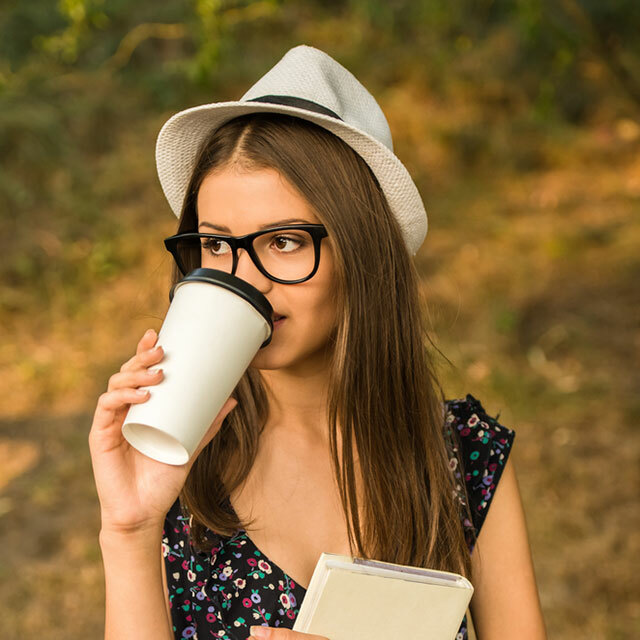 A beret or baseball cap will highlight your forehead so avoid these styles unless you want your forehead to appear bigger. A hat should also suit your own personal style. It should also complement other outfits in your wardrobe. If you often use wear Boho clothes, you can choose some styles of hats such as berets and fedoras. In case you often wear clothes which are preppy, you can choose beret, fedora or Breton hat. A bowler or beanie is suitable for a grunge or tomboy look. You can look further in lookbooks of many designers, websites and fashion magazines for more information and ideas on the selection of styles of hats you can choose from. The materials for the hat can be made from a wide rage of options such as wool, felt and straw. In case you want to buy a hat to wear in the winter, you should go for wool as ita helps you to keep warm. 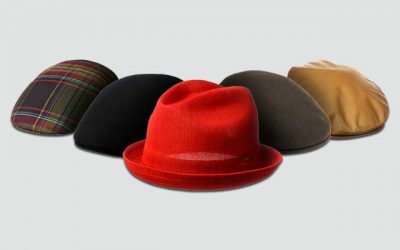 In addition, wool hats such as wool Fedora is often worn in formal events. 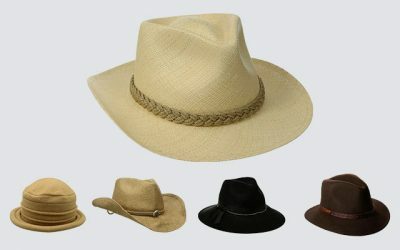 Provided that you want to buy a hat to go on a trip to the beach or simply wear it in the summer, you can choose straw material. It can help you to have good air ventilation and keep you cool regardless of how hot it is. The color of the hat should be the one that match your skin tone as well as the color of your hair. It could also be the color that matches with many pieces of your clothing. Or you can simply choose one whose color you don’t have in your wardrobe. The thing is, no matter which color you choose, you should feel confident when wearing it and looking at yourself in the mirror. 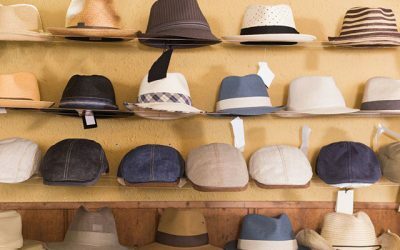 The easiest way to make sure a hat fit your head is to try all of these hats that you like on. A fit hat should feel comfortable on your head and leave no red marks on your forehead when you leave the hat off. In addition, when you wear a hat, turn your head down. If the hat falls down easily, you should choose a hat of a smaller size. Not only a hat should fit your head, it should go along well with your physique. The rulle of thumb here is that the size of the hat you want to buy should be proportional to the size of your overall body. If you are quite short, you should avoid short crowns and wide brims, which will further make you look shorter. 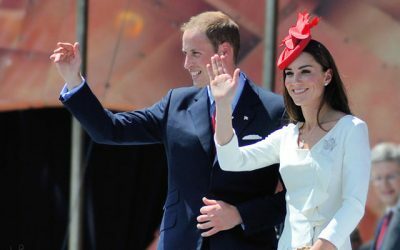 Choosing a hat with a tall crown and up turned brim can help you look taller. In addition, you should choose a hat that the length of its brim is not as wide as your shoulders. Otherwise, it would look really big on you. Some brands and types of hats can be really expensive. Therefore, you should set your budget of how much you want to pay for a hat. 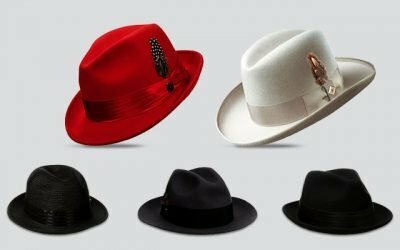 A hat of good quality and design would be more expensive than cheap hat. It also looks much more luxury. So if you want to use a hat for a long time as your fashion statement, you should invest quite some amount of money into buying a hat. It would be cheaper if you can use it for a long time. 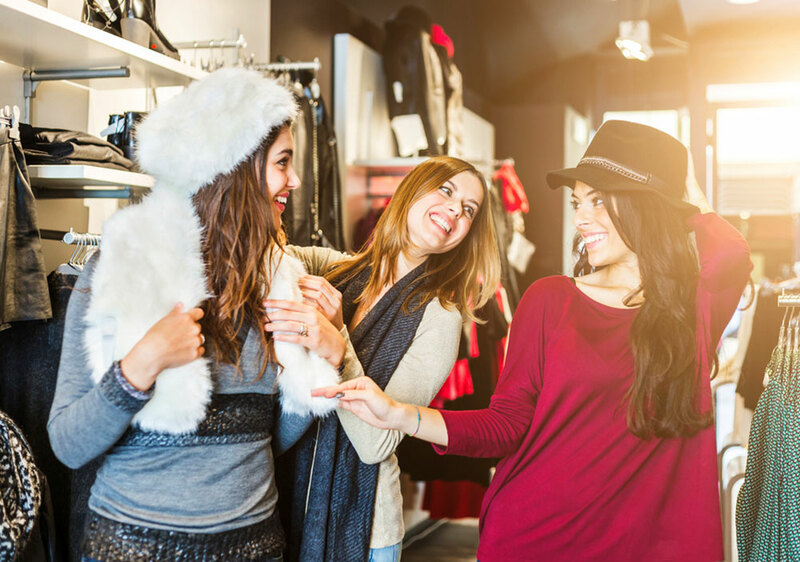 Provided that you want to save money on buying a hat, you can look for deals around some special sale events such as Christmas sale or Easter sale. Alternatively, you can look for cheap hat in vintage or drift shops. Nevertheless, if you consider a hat an attractive fashion item, you should never opt for one with a very cheap price. It will look cheap and feel cheap. Not to mention that it would not last for long so that you have to buy a new one once in a while. 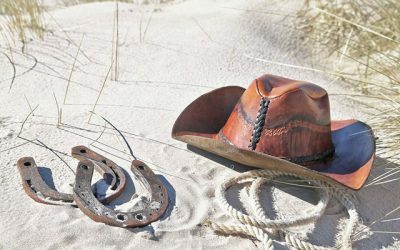 Here is the list of what you need to consider when choosing a hat. Since it is a very important piece of accessorize which can enhance and sharpen your fashion statement, you should spend a lot of time considering and choosing carefully. I hope that with all of the information above, you would finally be able to pick up a good hat which is trendy and suitable for you for many years to come.